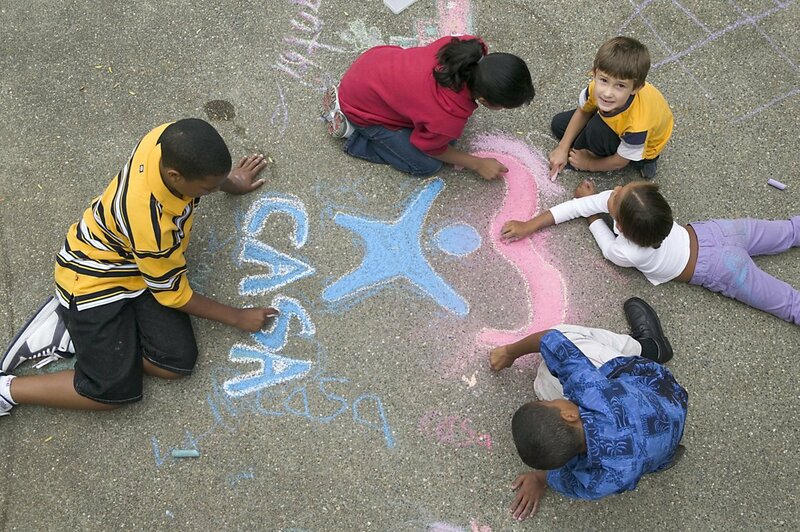 The history of the CASA movement began in 1977, initiated by Seattle Superior Court Judge David Soukup. He realized that there was no one in the courtroom whose only job was to provide a voice for the children. Caseworkers have obligations to their agency, the parent and others. Lawyers cannot investigate the facts and advocate for the mental health and social needs of the child. So, he decided to recruit and train volunteers to investigate a child’s case so they could provide a voice for the child in those proceedings, proceedings which could affect their whole lives. Today, nearly 75,000 advocates serve in 951 programs nationwide. CASA programs may also be called Guardian Ad Litem, Child Advocates and Voices for Children. CASA visibility began in Lyon County in 2009, when a group of volunteers organized a non-profit organization known as Court Appointed Advocates for Children. The initial volunteers received training from the Washoe County CASA organization. They provided support to the judges in the Third District Court in Lyon County. When the child lights up with a smile. And a certain measure of courage. In 2014, the Board of Directors of Court Appointed Advocates for Children decided it was time to affiliate with the National CASA organization and filed a Statement of Intent in August. National CASA approved their request and outlined the process for becoming an “affiliate” of the National CASA organization. In December, 2014, Lyon County Court Appointed Advocates for Children was granted “provisional” stats with National CASA. In January, 2015, the Board officially changed the organization’s name to Lyon County Court Appointed Special Advocates (CASA) and is in the final stages of achieving full membership status in the National CASA organization. Lyon County CASA has a memorandum of understanding with the Third Judicial District Court. As a CASA organization, our primary focus is to advocate for those children in child welfare cases. Lyon County CASA will also provide support for the court in instances where the Judges have determined additional information is required in child custody cases. In all cases, the CASA volunteer provides written reports to the court providing information about the progress of the case and helps monitor the child’s safety and health.CASA volunteers serve as “guardian ad litem” under NRS 432b.500. Lyon County CASA volunteers stand up for abused and neglected children as they travel through the Court system; they are the voice of the child. CASA’s sole goal is to see that the child’s best interests are served.Right here in our community, there are abused and neglected children who live in the shadows of our lives. She may be the little girl who was just admitted to your child’s kindergarten class after moving schools two or three times already. Or, you may have noticed the little boy who stands at the sidelines of group activities, never joining in. Or, you may have noticed the child is bullying other children on the playground. We can help to identify these behaviors and others in our 30 hour pre-service program. Many children in foster care have been neglected and often abused by parents and/or guardians. CASA volunteers help find permanent, loving homes for those children who previously have had none. The need is great! It would be ideal to have a CASA volunteer as an advocate for every abused and neglected set of siblings. Fill out the volunteer application today!